India is a tropical country that witnesses rising temperature and intense heat during summer season. On an average fans are generally needed for close to 8 months to drive way the heat and make life comfortable. 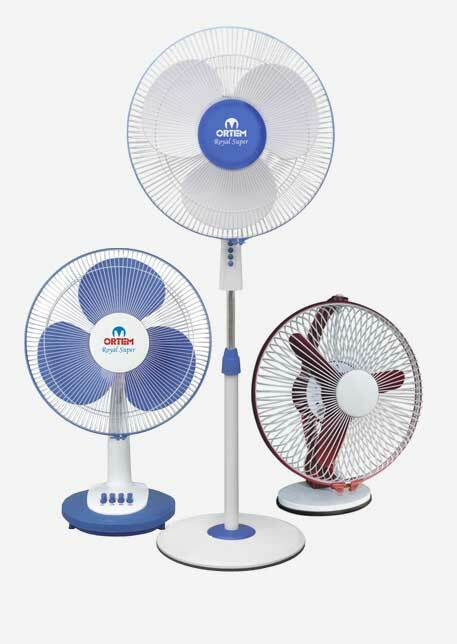 At Metro Ortem, we have got an extensive range and variety of fans to suit your own unique needs and preferences. All in all we deliver over 200 models of ceiling, portable and exhaust fans combined that are painstakingly designed and engineered to offer greater air velocities with higher degree of energy efficiency. Top class base fans from Ortem are most ideal for quality conscious people who keep an eye on price. High on performance and aesthetically pleasing, these fans with robust motor, aerodynamically balanced wider blades and higher air delivery capability are the perfect cost-effective solution to beat soaring summer temperatures. 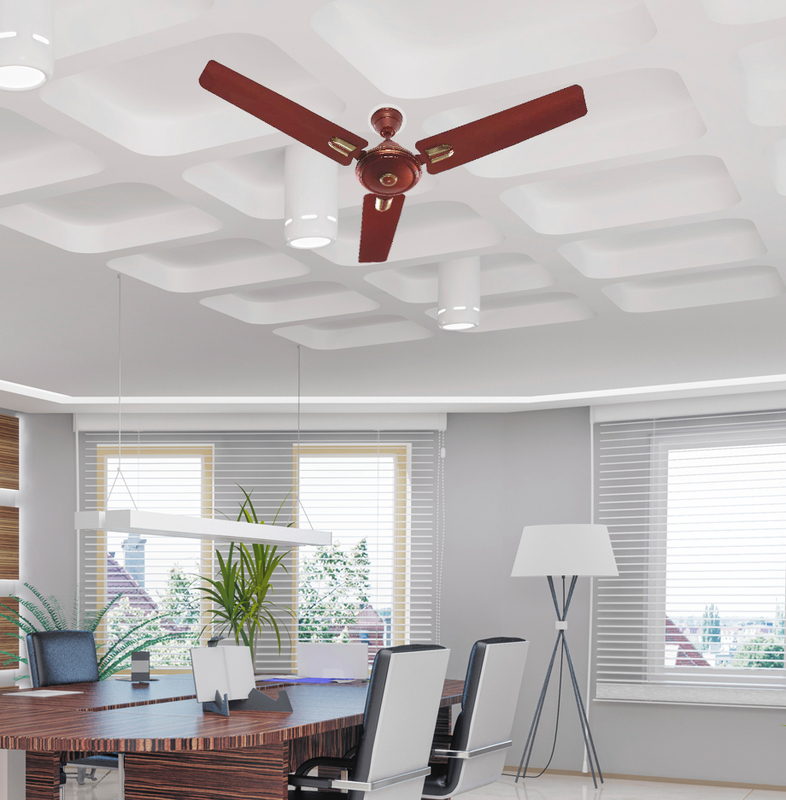 Ortem’s trendy and decorative ceiling fans are designed to provide maximum air moving efficiency and improved comfort with a decorative touch. High on performance and aesthetically pleasing, these fans not only serve the purpose of air-circulation, but also lend a touch of elegance to the surroundings by enhancing the overall look, décor and feel of your home, shop or office. Technologically superior economy fans from Ortem are a perfect amalgamation of functionality, style, energy efficiency and performance. Aerodynamically optimised fans with advanced fan motor is guaranteed to bring down your energy cost to a significant extent at the same time providing quiet and wobble-free operation for years to come. Portable fans as the name suggests are the fans that can be easily transported from one place to another in accordance with your own convenience and air needs. You can conveniently move portable fans and install it wherever you want for instant cooling. An extensive variety of desk fans, table fans, pedestal fans, and wall-mounted fans among others from Metro Ortem with cutting-edge features and powerful motor can keep your home or workplace well ventilated and cool. Exhaust fans are integral to your home’s ventilation system. These fans expel bad odour and decrease the level of humidity in your house by removing moisture. Removal of bad smell improves the quality of air whereas the elimination of moisture prevents mould formation that could damage your building materials. Ortem brings for your health and well-being an impressive collection of energy efficient exhaust fans with sleek and stylish designs, rust proof body and blades and technologically superior motor for noiseless operation. You can compare, select and buy with confidence from dozen different types of exhaust fans available for kitchen, bathroom, etc. 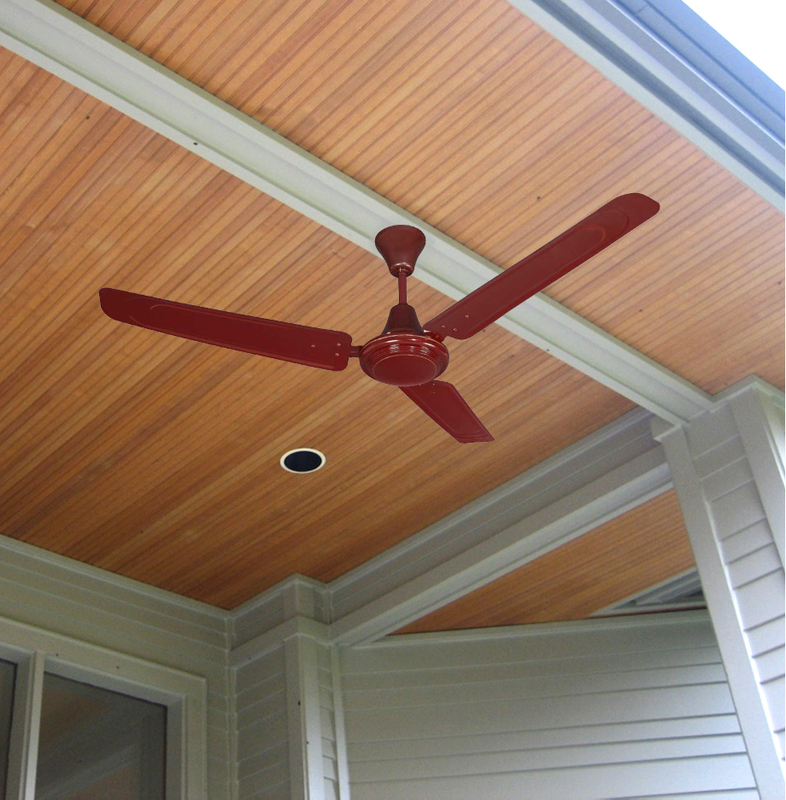 Ceiling fans for home have always been the most loved and preferred electronic devices to beat the heat. 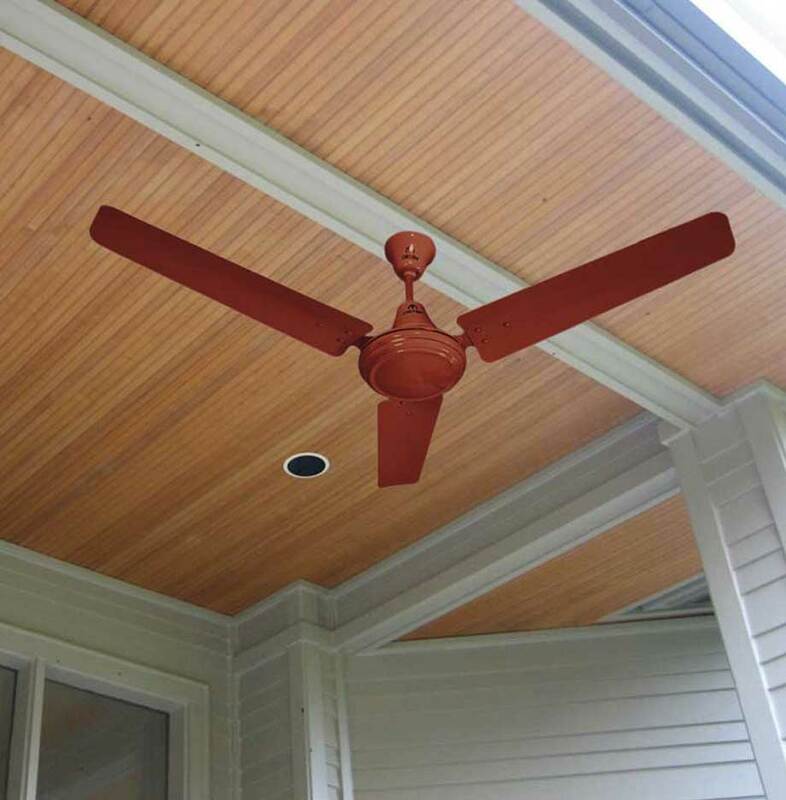 Ortem Fans is a well-known company for producing the best ceiling fans for home in the country, and each and every product from the company is considered to be the most cost-effective air circulator and an ultimate heat beater. These multi speed ceiling fans not only help in keeping your spaces cool, but also make them stylish and trendy. Ortem’s comprehensive range of the best ceiling fans for house offer perfectly suitable combination of aesthetics and functionality while keeping you cool regardless of the weather conditions.